Japan accepted the UNESCO World Heritage Convention on 30 June 1992. As of July 2018, twenty-two properties have been inscribed on the World Heritage List: seventeen cultural sites and four natural sites. A further eight sites and one site extension have been submitted for future inscription and are currently on the Tentative List as of 2017. 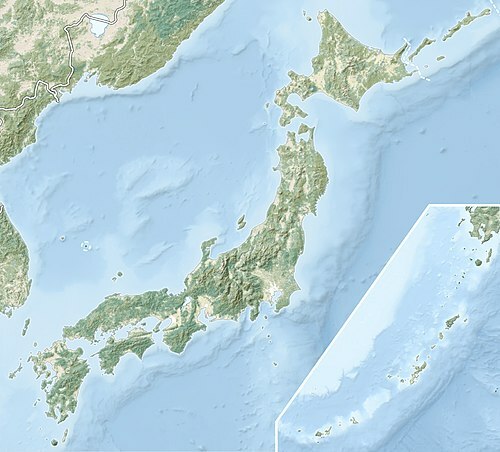 Wikimedia Commons has media related to World Heritage Sites in Japan. ^ a b c "Japan". UNESCO. Retrieved 2017-05-08. This page was last edited on 16 March 2019, at 15:53 (UTC).